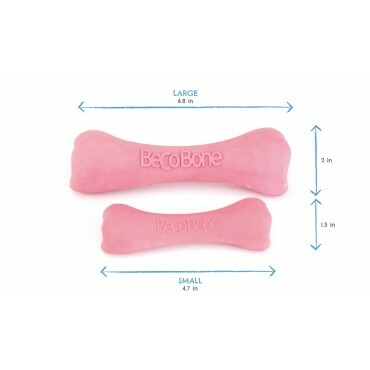 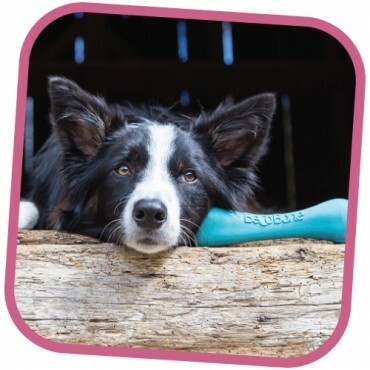 Every dog loves a toy bone and our Beco Bone will keep the toughest chewers busy for hours on end. 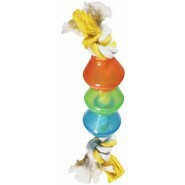 Made from natural rubber, the toy is durable, natural and toxin free. 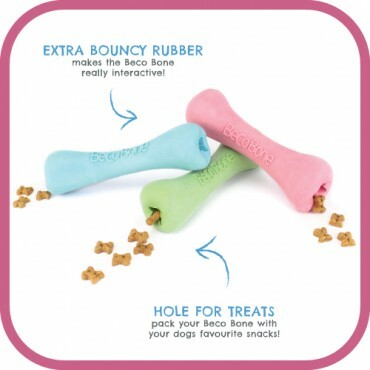 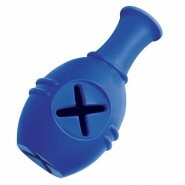 It has a hollow cavity for treats in the larger bone, so you can place your dog’s favorite snacks in the bone. 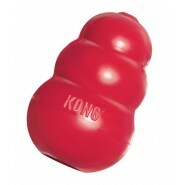 It's natural shape allows the bone to bounce and roll randomly.